When Joan was a (very) little girl her parents owned a milk factory and she and her brother would ‘borrow’ the milk trucks and drive around town. It was a two person job: Joan on the gears and keeping a look out, brother Warren steering and giving directions! Hilarious and terrifying—but according to Joan, ‘just something we did’! Driving isn’t usually one of the joys of childhood and, to tell the truth (for me at least), it’s not exactly one of the joys of adulthood either. But I sure wouldn't want to be forbidden from doing it! The true story of Louise Smith, a NASCAR driver who became the first woman inducted into the International Motorsports Hall of Fame. A dad and child on a road trip. Rhyming fun that’s true to life. 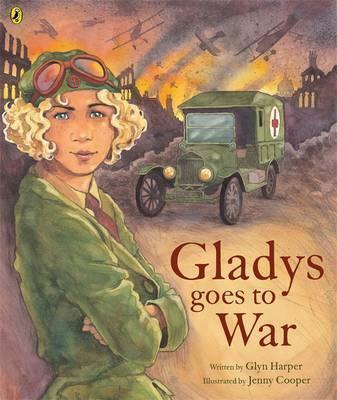 The true story of a New Zealand woman who broke through stereotypes to become an ambulance driver in WW1 and a pilot — so cool! 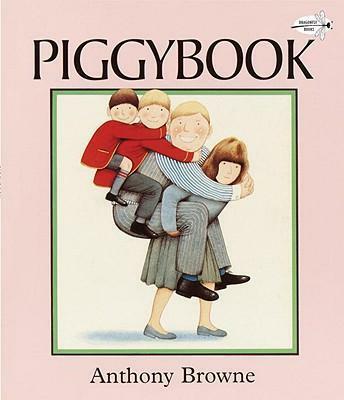 A very pointed story about gender roles (perhaps a conversation starter if relevant). But it’s a lot of fun and in the end mum gets her mechanic skills on. A perfect story about a mother driving her daughter home through the rain. Gorgeous to look at and read—and it features a woman driving. That’s not easy to find in a picture book! Gorgeously illustrated with black and white drawings, there’s a lovely sentimental nostalgia to this story of a father and son's overnight road trip. 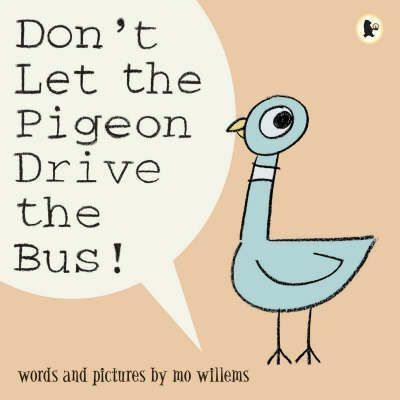 Always our favourite of the Pigeon books. A fun rhyming book about a quirky garage where unexpected ‘bits and bobs’ solve all sorts of motoring problems. 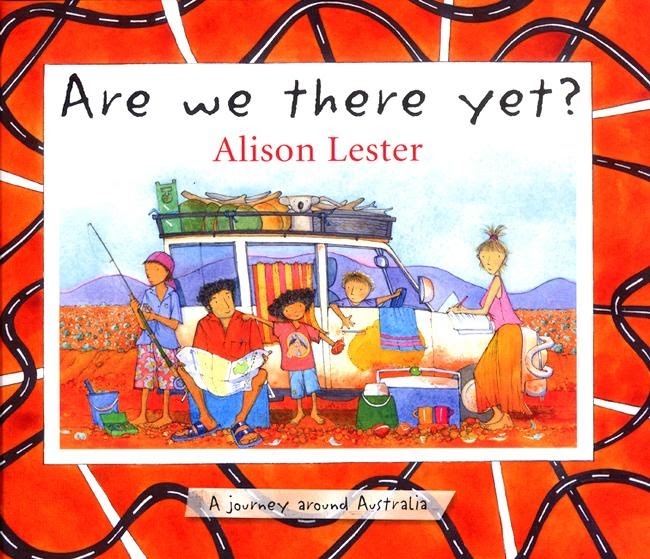 The story of a very long drive: a family trip around Australia. 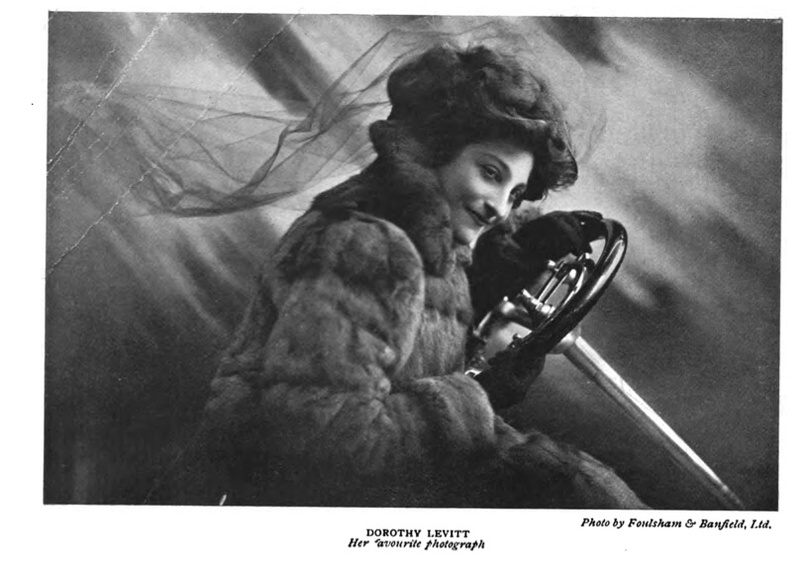 Also—this is charming—advice for women on driving from 1909. The books are linked to Book Depository—they have great prices and free postage anywhere in the world—but Amazon might be cheaper for North American readers. P.S. Do you like WTBA? Tell a Friend — Facebook — Thank you!